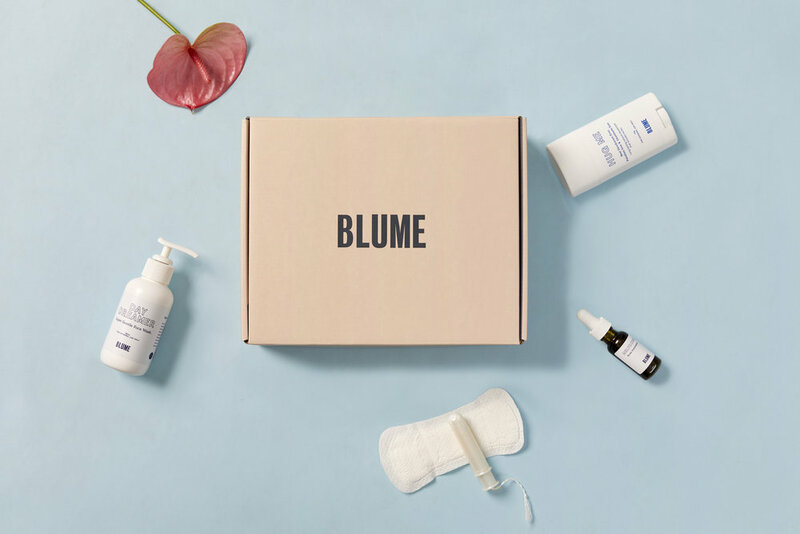 The essence of Blume is power, resilience and choice. Puberty is a pivotal time in a girl’s life. It shapes her expectations of womanhood. Done right, girls can feel good about their bodies and celebrate becoming a woman in a life-shaping way. This is what Blume is all about. Helping to create a new generation of thriving, confident, informed young women who are eager to become the very best version of themselves.